Since the launch of the first iPad in 2010 people have been upset because of the lack of Adobe’s technology. And now that the company behind flash has decided to pull Adobe from mobile gadgets, including Android Jelly Bean, it looks like we are slowly moving towards an Internet fully compatible with iOS devices. Someday, not too far away, you will be able to enjoy a full HTML5 experience and fully rely on your tablet or smartphone. In the meantime, since there’s no knowing how long this will take, it’s still possible to watch Flash encoded content without resorting to a jailbreak tool or a more complicated method. 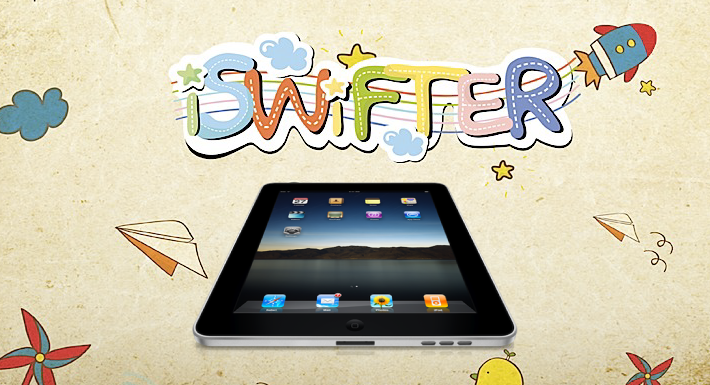 iSwifter is an app for iPad that enables you to have the full functionality of a desktop browser on a mobile gadget. It works as a middleman between a server and your iPad, making it possible to watch videos coded in Adobe Flash, and at the same time avoid draining the device’s battery. 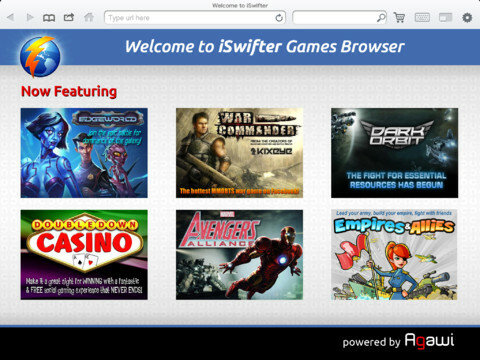 When using iSwifter, you can touch anywhere on the browser and emulate the click of a mouse, watch full screen videos and play games on websites like Facebook and Evony, amongst others. iSwifter gives you 30 minutes to try the app for free – then you have to do one in-app purchase to gain access to its full features. The app is a little bit slow and unstable during the free trial, but once you purchase it, the interface gets better and the touch response and the connection speed improve too. You can download iSwifter for free on the App Store and, after the free half hour expires, it costs only $4.99. It used to be the best flash browser. Now the quality is not as good Puffin’s or Skyfire. However, it is still a great app. For flash videos puffin is currently better. it can be install o iphone or not? is there alternative app or tweak that similar to iswifter? Puffin works the best for flash.